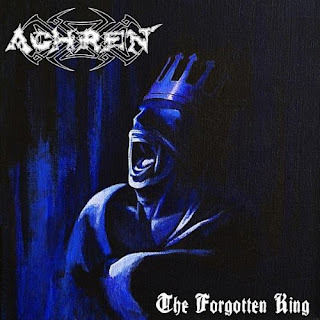 Achren just released their debut album which they released themselves. For a thrash/black metal album it is surprisingly well produced and for a debut the album the songs are of a pretty high quality. If you put some death metal, thrash metal and black metal into a blender sprinkled with some outstanding musicianship, death growls and quality song writing, the outcome would be Achren. Listening through I can find no bad tracks on the album, which is a rare occurrence for me. Each track consists of quality black/thrash metal and provides the listener with an intriguing listen. For an album which is labelled under black metal, this album is surprisingly well produced with the vocals cutting through the mix cleanly and when the solo’s kick in you really notice it. The only thing I would wish for is a bit more bass in the mix to give the lower end that extra kick to the listener’s ear drums. My favourite songs on the album are Fury of the Northmen and Impaled, as these are the two songs which show Achren at their ball busting best. 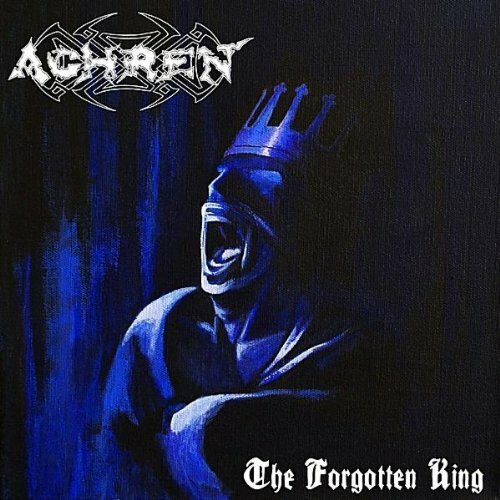 They are two brilliantly well-crafted songs that just assault the listener and leave them begging for more, which thankfully Achren deliver. As I mentioned before there is no bad songs on the album. The songs vary from focusing more on Black Metal style riffing to some relentless thrash, and the two mix brilliantly. There are a few niggling complaints though, and they are that some of the songs are just too short, I want to hear more and they just stop. The other is that they don’t do enough to stand out from the crowd of thrash/death metal bands and could easily become lost to the void if they don’t provide something extra special to distinguish themselves. Overall this is a ball crushing, intense listen that is extremely enjoyable, with few flaws. Definitely a band I will be keeping an eye on in the future.